Dr Murad always recommends that you should treat your skin from within. 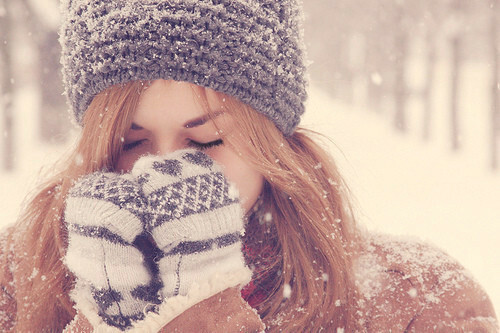 So what foods should you be eating in winter to keep skin looking healthy, hydrated and beautiful? Why eat them? 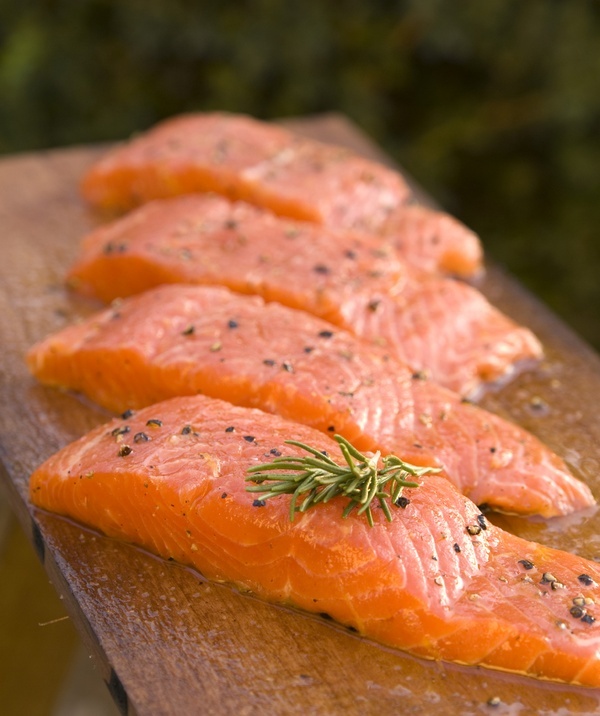 Cold water fish and ground flaxseeds are excellent food sources of Essential Fatty Acids (EFA). EFA’s are vital and have amazing hydrating abilities in topical creams and when taken internally, they help to build up cell membranes and attract water to cells. Why eat them? 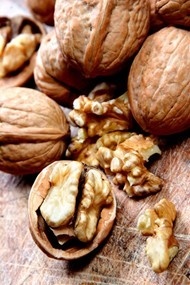 A handful of walnuts will help satisfy your daily cell-hydrating omega-3 fatty acids which helps attract water to dehydrated cells and connective tissue. Why eat them? 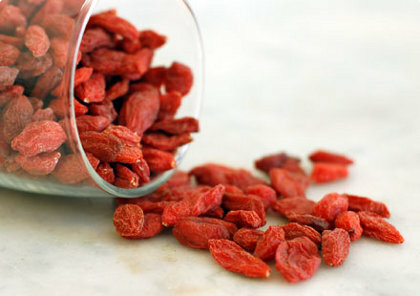 Goji berries are an extremely dense and nutritious food – a great source of essential fatty acids, free-radical fighting antioxidants, trace minerals, B vitamins, and eighteen amino acids. To ensure you get all the vitamins and nutrients you need, take daily supplements. 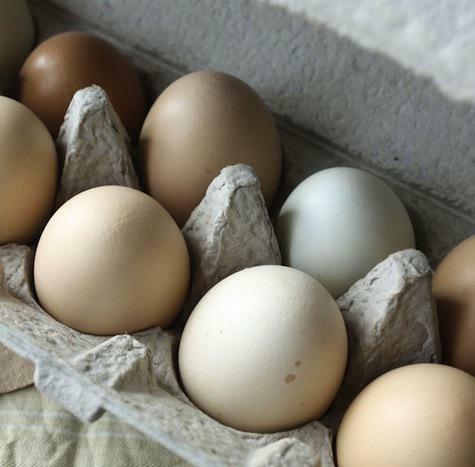 Think of them as insurance that you’ll maintain the nutrient levels you need. This entry was posted in Internal Health, Topical and tagged dr murad, Internal health, Murad, supplements, winter diet tips, winter skincare tips by muraduk. Bookmark the permalink.